First time ever Photo Studio Balbriggan presents the BLACK FRIDAY offer for you! 20% OFF discount is valid from 23rd Friday to Sunday 25th of November for a Gift Vouchers value €100 and more only. T & C’s: only one discount per transaction, this promotion is not valid in conjunction with any other promotion. You can claim your voucher as a pick-up from the studio or via AnPost (shipping is free). Hurry Up! The time is limited! Get your Gift Voucher and one of your Christmas Presents is sorted with Photo Studio Balbriggan. Give a gift of memory to your loved once! 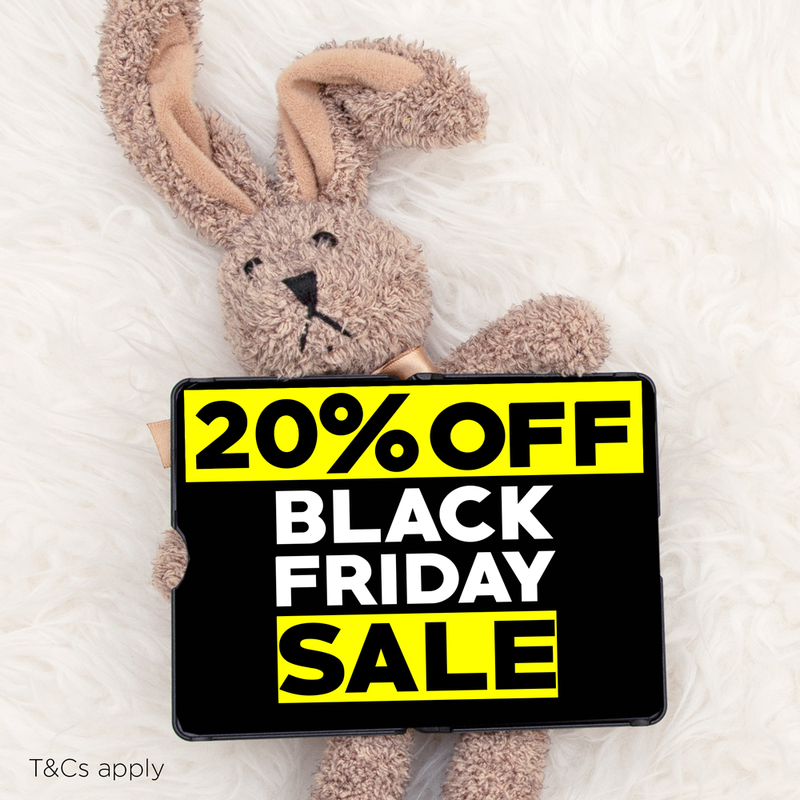 https://photostudiobalbriggan.com/wp-content/uploads/2018/11/black-friday-1.jpg 1000 1000 kasia /wp-content/uploads/2018/03/logotype2.png kasia2018-11-17 14:28:202018-11-17 14:36:40Black Friday 2018 Sale!